The Cusco Type RS LSD had proved to be capable of competition use in the All Japan Gymkhana Championship without overhauling a single time during the season. With all drivers and teams finishing with good or championship results at the end of the season. According to Cusco’s in house research, initial torque is 50 to 70% lower compared to the conventional cone plate type LSD enabling lower drive friction and better response. The LSD efficiency is higher with smoother oil flow between plates. Clutch plates do not stick together like conventional cone plate type LSDs. Therefore less clutch plate wear or deterioration occurs. 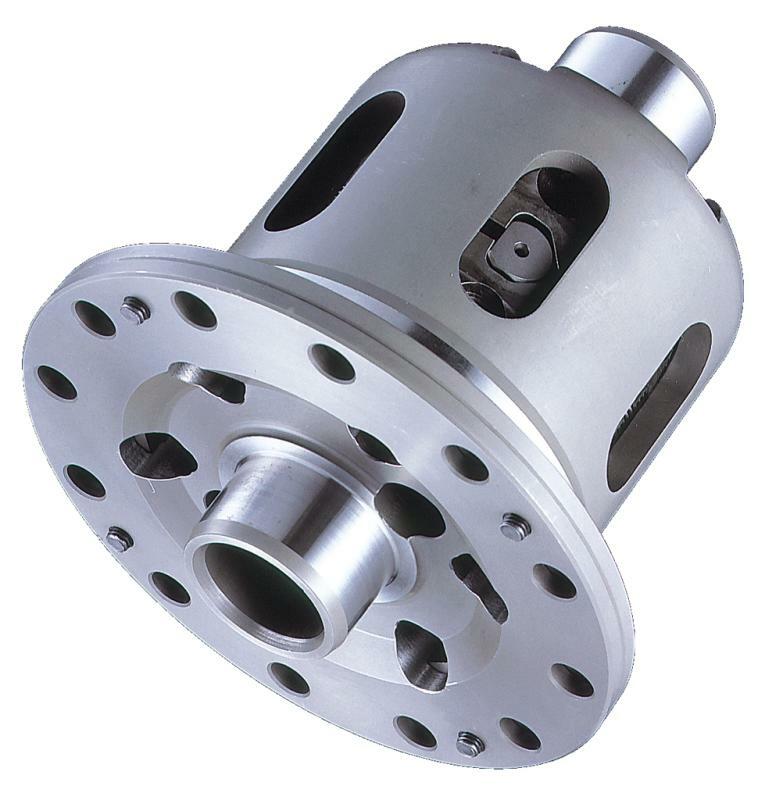 There are three ways to set your Cusco Limited Slip Differentials: 1 way, 1.5 way and 2 way. 1 way LSD: Specially suited for front wheel drive cars and AWD front axle cars. Activates under acceleration, and acts as a true LSD when the throttle is off. This CUSCO 1 way LSD will improve lap times without a doubt. 1.5 way LSD: Activates under acceleration while the under-steer under deceleration is less than on a 2 way LSD. Recommended for those who have a hard time with under-steer. Two way LSD: Recommended on rear wheel drive cars and AWD rear axle cars. Activates on both acceleration and deceleration. Recommended for those who prefer aggressive driving and big angle drifting.